Born in 1964, when the youthful American spirit was at its pinnacle, SeaVees is the continued discovery of the California dream. The inspiration behind the name Grayers came about when Peter Georgiou, Grayers founder, a 10-year Ralph Lauren veteran and veritable history buff, was reading about Britain in the 1950’s. At that time, young men switched from wearing three-piece suits to gray flannel trousers, commonly known as Grayers. Timeless styles modernized with unexpected details and finishes. Classic shirts that are luxuriously comfortable and our bottoms are timeworn like your favorite pair of pants. No branding, no washes, no embroidery, no ad campaigns and no celebrities. We think overpriced, over-marketed jeans are silly. That’s why we've stripped our jeans down to the core essentials: a great fit, solid construction and top quality selvedge denim. By eliminating all the unnecessary, we're able to sell a better product at a better price. Richer Poorer was born from humble beginnings to elevate ordinary objects. We believe that design, color and utility can improve your daily outlook. That California roots can grow effortless style, and that staying hungry and resourceful keeps us nimble on our feet. Bridge & Burn is classic, functional, distinctively Northwest apparel for men and women. Since 2010 they've been creating classic, understated clothing inspired by the natural beauty and thriving culture of their hometown. Every piece is thoughtfully designed by their small team, in the studio right above the Flagship Store in downtown Portland, OR. We believe that the traditional, yet crisp design blends together perfectly with the colorful NATO strap and elegant leather strap who will appeal to almost everyone with a sense for classic and timeless design. 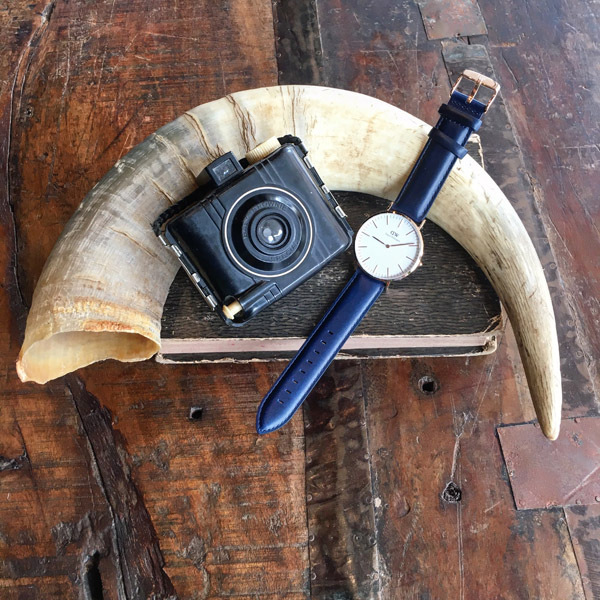 DIBI is an established men's accessories company at the forefront of the fashion curve. We promote individuality among customers and encourage them to express themselves while wearing DIBI. This lifestyle-driven company holds itself to the highest of standards of creativity, quality, and customer service. 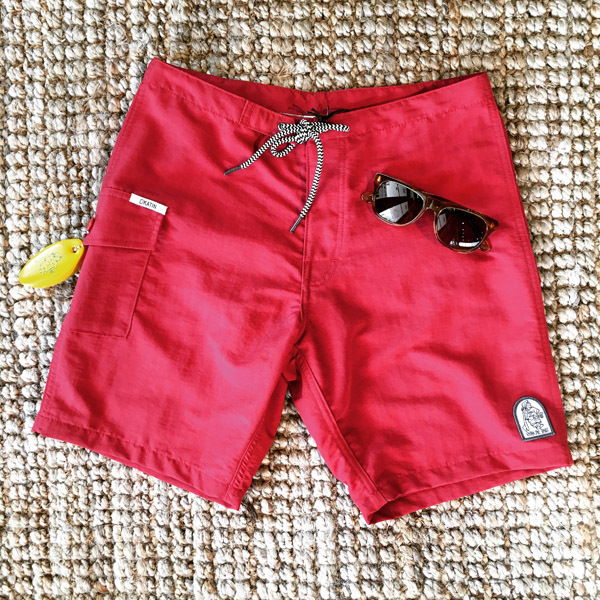 California's original surf company and lifestyle brand dedicated to quality, durability and good looks since 1954. Whether adventure leads you above or below sea level, on a surfboard, the top of a mountain or anywhere in between, Katin invites you to embrace an experience. Loyal Stricklin, we believe in community; the careful selection of materials; thoughtful, simple design; and the beauty in products that age and patina with grace— and are all the better because of it. A small company out of Venice, CA, that makes lip balm by hand for the most original, authentic, and adventurous gentlemen. Founded by two brothers originally from a small town in Minnesota. LuckyBastardCo sources all organic ingredients, creating a premium product containing a natural SPF to with stand all of the elements. Railcar Fine Goods is a privately owned business located in Monrovia, California. The beginning-to-end production of their garments and accessories is a manually developed process and all garments built(tm) in their workshop are fabricated by a small staff. It begins with quality chosen fabrics that are each cut using their original designed patterns. Railcar goods are crafted using older traditional manual and rare vintage sewing equipment including black Union Special and Singer machines. Nothing is automated in the Railcar workshop. Every item is made by a highly skilled artisan rendering making each piece an instant collectible garment. Raleigh Denim workshop's jeans, collection, and accessories, are all produced in the united states with a focus on design, process, material, and craft. The husband-wife team learned the history and techniques of traditional American jeans making through a series of informal apprenticeships with former factory workers, pattern makers, and mechanics throughout the state. Each Red Wing shoe is crafted with skill and precision, by people who care about quality. Red Wing Shoes was built on America’s great promise; if one worked hard enough, one could achieve anything. Since 1905, that work ethic is poured into every cut and stitch that crafts a Red Wing boot. From the first boot to leave the factory floor, Red Wing has proudly stood for not only getting the job done, but getting it done right. Red's Outfitters, the home of American luxury eyewear. We pride ourselves in making the highest quality eyewear in the world in timeless styles. All of our sunglasses are 100% handmade in Italy. Your search for the perfect fit ends here. Bonobos was started because they couldn't find pants that fit. They were either way too tight or too boxy. They fixed it. Now they've expanded their playbook to shirts and suits. Founded in 1830, The Woolrich of today remains uniquely committed to creating enduring blankets of unmistakable quality. Every click of every loom in the Woolrich woolen mill tells a truly American tale. The story begins with the founding steps of John Rich selling wool by mule cart and continues through a new era of proud American manufacturing.